Sony has pushed the launch of its PlayStation VR headset to October, claiming it needs more time to launch with a “broad variety of content and a sufficient supply of hardware”. 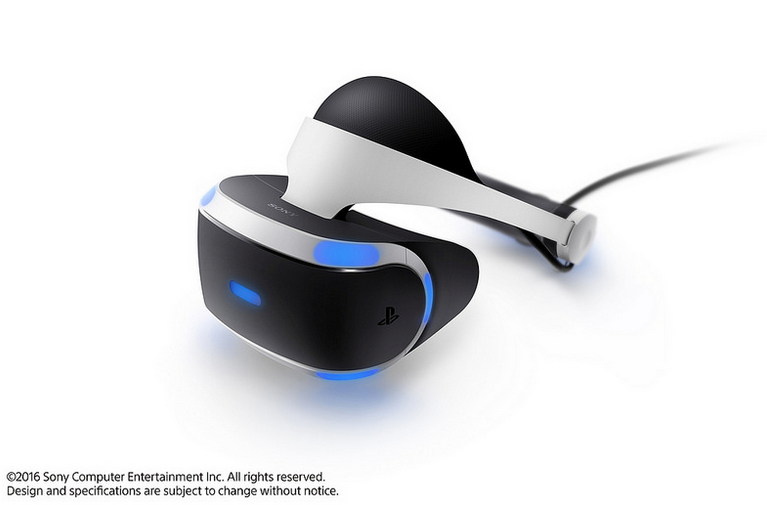 The PlayStation VR, which will be powered by Sony’s PlayStation 4 games console, will now be available later in the year priced at US$399, having initially been expected in the summer. Announcing the pricing and release date, Sony president and global CEO Andrew House said that PlayStation VR represents a “transformative experience in gaming” and thanked customers for their “patience and continued support”. “Today more than 230 developers are building content for PlayStation VR, from smaller independent teams to larger studios at the industry’s top publishers,” said House in a blog post coinciding with the Game Developers Conference in San Francisco. Sony also said that The Playroom VR – a package of six games from Sony’s own Japan Studio – will be available as a free download to PS VR owners from launch.